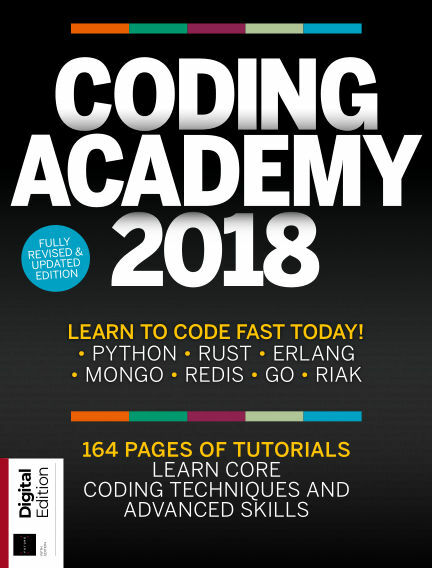 In this issue of Coding Academy : Whether you’re a dyed-in-the-wool coding type or a beginner hoping to get started and produce your first programming projects, there should be something for you in this newly revised 164-page guide. With Readly you can read Coding Academy (issue 5th Edition) and thousands of other magazines on your tablet and smartphone. Get access to all with just one subscription. New releases and back issues – all included.